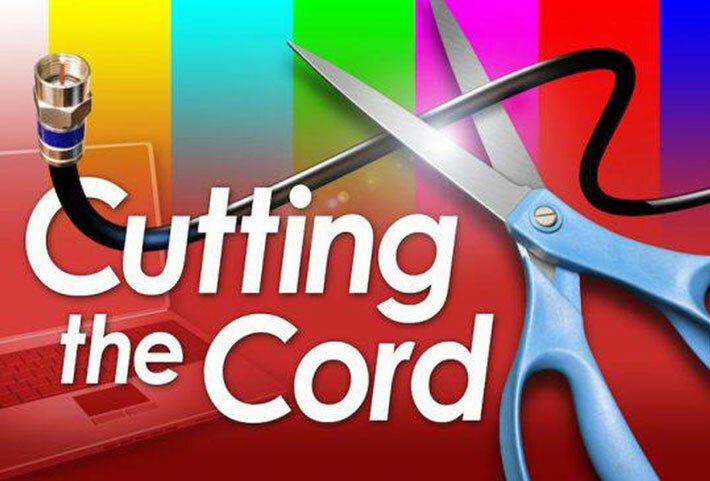 Cut The Cord with New Technology. Cable and satellite customers who are frustrated with rising prices and mediocre customer service are making the decision to cut the cord and ditch their costly monthly TV bills. 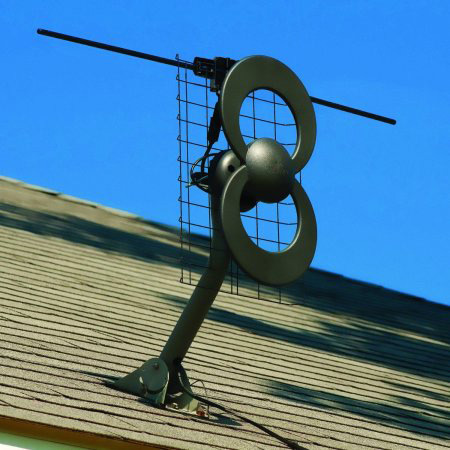 Cutting the cord enables customers to receive television programs for free over the air by installing an antenna. 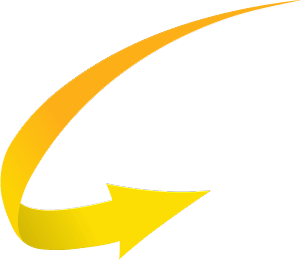 Over-the-air TV works when broadcasting stations transmit programming from their studio to high power broadcasting towers, usually located near most major urban areas. These towers then rebroadcast the signal to houses nearby where the signal can be picked up by the TV antenna in your home. Depending on what is broadcasted in your area, you will have access to popular national TV networks and local TV shows for free! 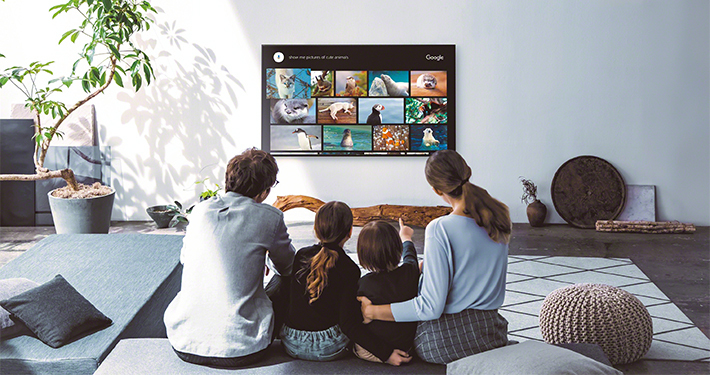 Our team at Quest4 Electronics has years of experience providing this solution to customers throughout Evansville and the surrounding areas who are looking to save hundreds of dollars per year on cable bills. 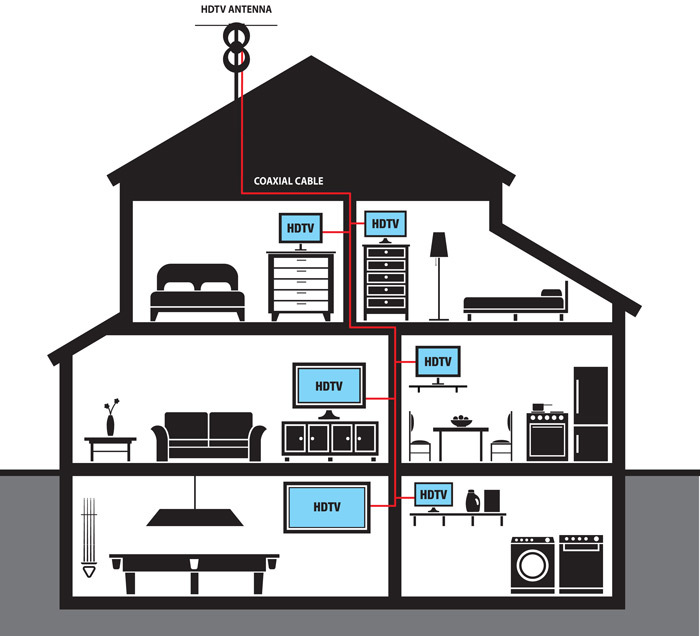 We are one of the tri-states only reputable custom installation firms that offers cable cutting services. Our highly skilled team does whatever it takes to ensure our client’s ultimate satisfaction with their free channel service. 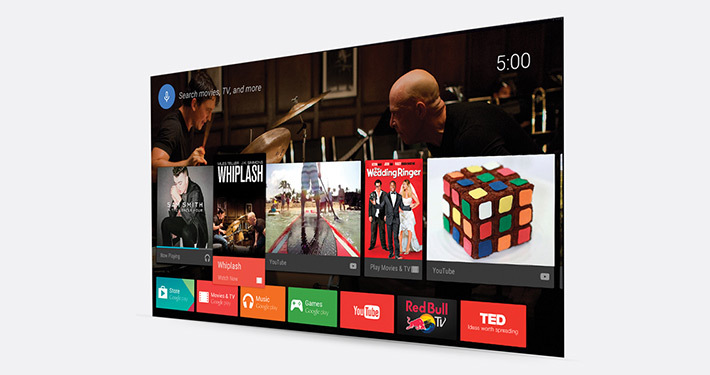 Several factors contribute to how each customer will reliably receive over-the-air programming. For example, trees, buildings and signal strength are factors that could affect how consistent the broadcast will be. Quest4 offers free consultation within the Evansville area to help you determine the best service for your location. 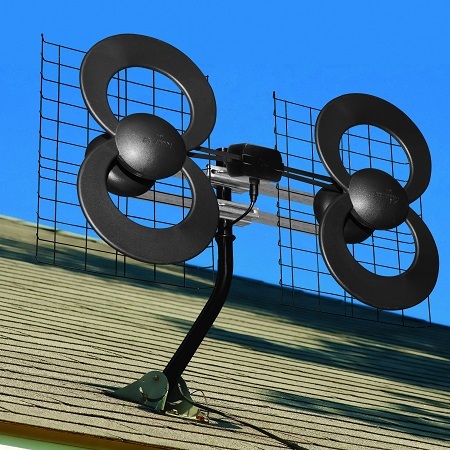 Contact our Quest4 Experts for a free on-site consultation within the tristate area about outdoor antenna set-up and installation to receive over-the-air HD channels. 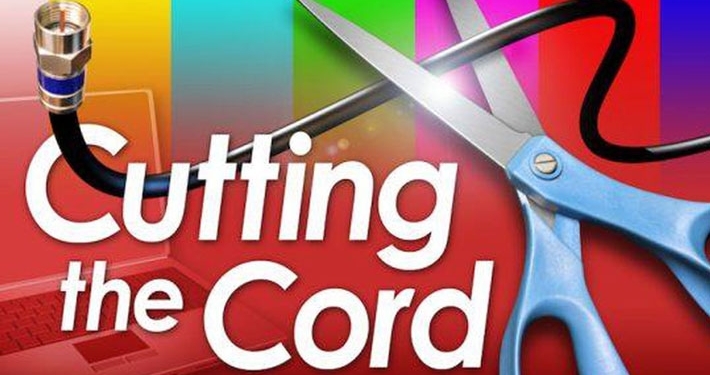 Considering cutting the cord? Contact our Quest4 Experts for a FREE Consultation.